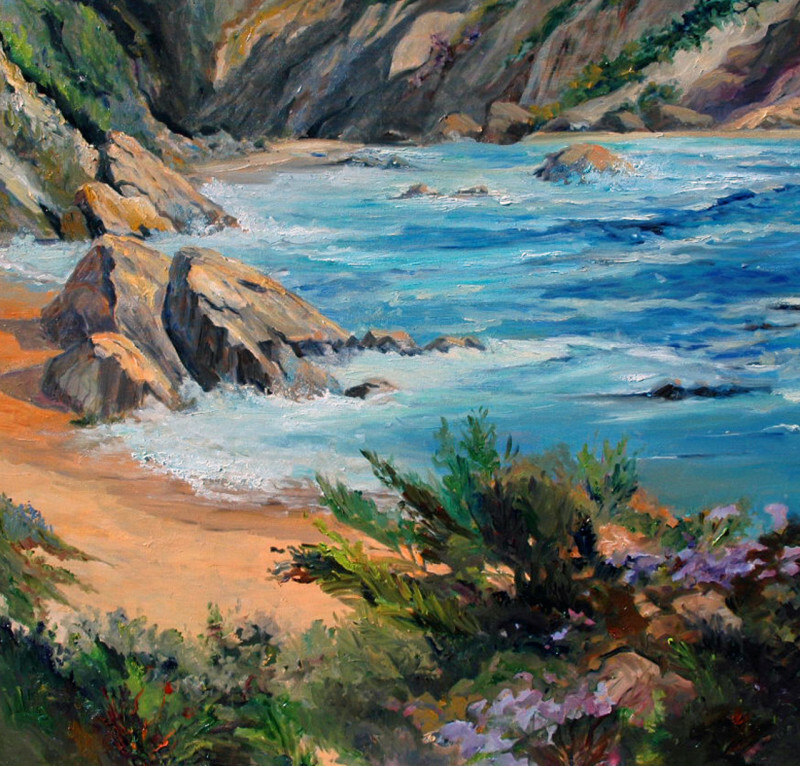 Links and Resource Page - Original En Plein Air Oil Paintings by Laguna Beach Artist Painter Marjorie Kinney. 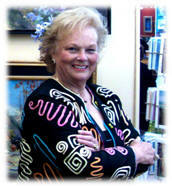 Art A Fair Festival - Marjorie Kinney has participated in the show over 20 years. This two month affair is one of the most prestigious fine art festivals in the United States. It is nestled in Laguna Beach Canyon between the Pageant of the Masters Festival and the Sawdust Festival, two more great art shows in Laguna. The show runs from June through August. See their website for exact dates. 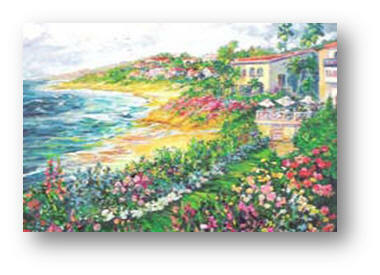 Balboa Island Art Walk - Located on Bayfront, walk-on Balboa Island, Newport Beach, CA. A great one day show in May. View Over 57 Art Training Videos for FREE! ... and more! Be sure to check my YouTube channel to watch my latest videos! To link to my site, simply copy and paste the code below into the HTML on your webpage, in the location where you want the link to appear. This link will open a new window so your visitor will still have access to your page!